The struggle to recruit skilled workers is a recurring concern for manufacturing businesses across the world. An EEF report recently revealed that three-quarters of manufacturers have struggled to recruit skilled workers in the last three years. 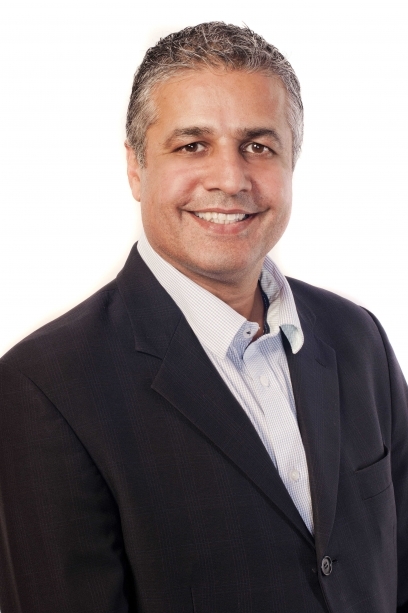 Sabby Gill from ‎Epicor why change-hungry young generations are the key to unlocking growth. This industry analysis suggests that manufacturers are dealing with a lack of both quantity and quality when it comes to applicants, with not enough people applying for roles and job-seekers lacking the technical skills required to fill available vacancies. The report cautions that manufacturers’ plans to drive productivity improvements and to capitalise on Industry 4.0 could be derailed and with demand for skills set to rocket, the situation is about to spiral further. Yet, with new generations entering the workforce perhaps there’s light at the end of the tunnel. These younger generations bring with them a fresh outlook and a desire for personal growth that, if harnessed properly, could be the injection that businesses need to succeed. However, attracting this new talent is not always easy. Organisations face a unique set of challenges when it comes to integrating new generations into the workforce, and balancing their needs and expectations, along with those of existing workers. For example, the so-called Baby Boomer generation, which comprises of workers born before the sixties, has very different ways of working compared to Generation X, currently aged 36-55. Studies, such as those by The Gerontologist and The Open University have characterised Baby Boomers as motivated by position, perks and prestige, making them believe that Generation X and younger generations should, like them, conform to a culture of overwork. Some members of these generations may be soon to retire, but they will nonetheless need to work alongside much younger generations first—including Millennials, who are currently under the age of 30 and members of Generation Z, who were born in the late nineties. These groups, in contrast to their older colleagues, grew up in an environment where diversity and the need to balance multiple tasks at once was the norm. Thus, they seek flexibility, team work, and the acceptance of their ideas. What’s more, as these younger generations come up through the ranks, they are rapidly becoming the most dominant population in today’s workplace, bringing with them innovative ways of working, fresh ideas and challenges for their older colleagues. Indeed, a clash in attitudes and priorities has resulted in many commentators giving younger generations a bad rap. Only recently, the CBI published a report which showed a third of companies are concerned about young people’s attitude to work, believing that many graduates and school leavers lack the mindset and skills required to thrive in the current workplace. But are we giving young people a hard time when we should perhaps be looking at the assets they bring to a company instead? As part of its global growth survey, Epicor set about trying to better understand how attitudes to business growth vary amongst different generations. 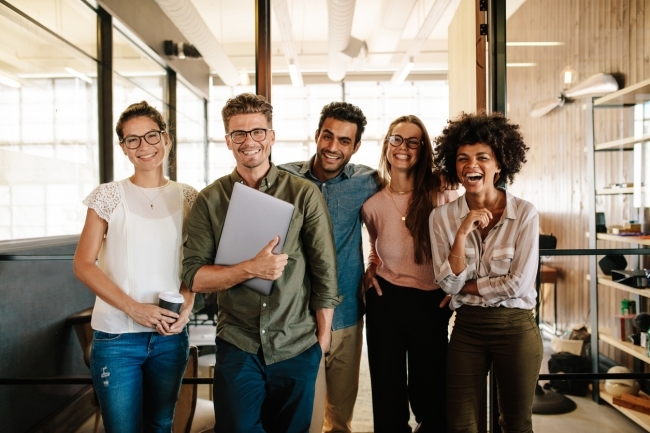 Millennials and Generation Z, referred to as Gen ZY in the research, want to know that work is a place of growth and development, where they can find their purpose and be passionate about what they do. Generation ZY is likely to have to confront obstacles to prosperity that their parents didn’t face. They are better educated than previous generations—but in today’s world, many, if not most, will be forced to retool and switch careers several times during their working life. However, the good news is that many younger people are aware of these challenges and often look to the application of the latest technologies to overcome their problems. The Epicor survey found that younger generations are more likely to embrace new innovative technologies. Over half (52%) see better technology as a solution to current stresses and challenges, compared to 45 per cent of Gen X, and 38 per cent Baby Boomers. But beware of the ‘one size fits all’ mindset, because not every employee will fit the description of their generation. Mark Zuckerberg for example, who was born in 1984, is arguably too old to be classed as a Millennial but is nonetheless renowned for his capacity for being on the cutting edge of social technologies. Many Gen X and Baby Boomer employees too, are also technologically forward-thinking and willing to adapt to today’s digital world.